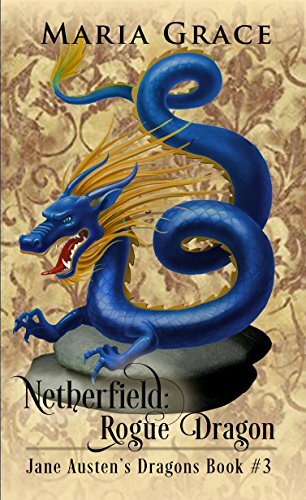 A debut historical fantasy that recasts Jane Austen’s beloved Pride & Prejudice in an imaginative world of wyverns, dragons, and the warriors who fight alongside them against the monsters that threaten the kingdom: gryphons, direwolves, lamias, banshamias, banshees, and lindworms. Like every book in the series, this novel can be read without reading any other books in the saga, but all the books are linked to each other. It's a saying, universally told, that every fairy tale begins with the famous words, 'Once upon a time'. 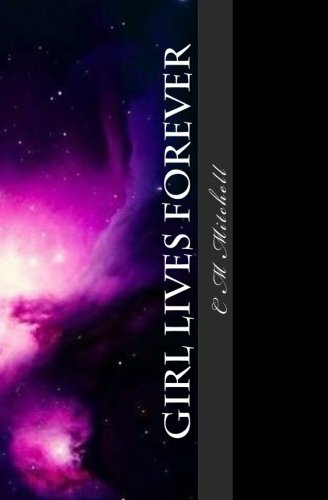 Welcome to the world of Everland, where live many kingdoms run by magic, curses and spells—where sorceresses and dark lords have more power than kings and queens. There in this land is Elizabeth Bennet, who after committing an act of immense courage and daring, is forced to live for the rest of her life in an enchanted castle, where dwells a beast that is called Darcy. Forced to live with him, she soon learns that her old life, and those she left behind in it, are in perilous danger. Her four sisters are doing much to keep their home safe, yet a Princess in another realm, Princess Marianne needs her help in saving her sister, Princess Elinor from a monster that has perpetually entrapped her. After persuading the beast to let her go to help her friends, Elizabeth Bennet goes off to assist her comrades, and is joined with her friends Emma Watson, Charlotte Lucas, and three of her sisters. Eventually, they are able to overcome the great peril that meets them on their adventure, and Elizabeth then returns to the castle where she is able to save the beast...yet it turns out that the fun and magic is just beginning...and so does the adventure of a lifetime. Follow every Jane Austen novel written as they are brought into the wonderful world that are our fairy tales and then are given a twist! Readers will witness the birth of a heroine in Dawn of the Dreadfuls—a thrilling prequel set four years before the horrific events of Pride and Prejudice and Zombies. As our story opens, the Bennet sisters are enjoying a peaceful life in the English n the English countryside. They idle away the days reading, gardening, and daydreaming about future husbands—until a funeral at the local parish goes strangely and horribly awry. Pride and Prejudice and Zombies: Now with Ultraviolent Zombie Mayhem! 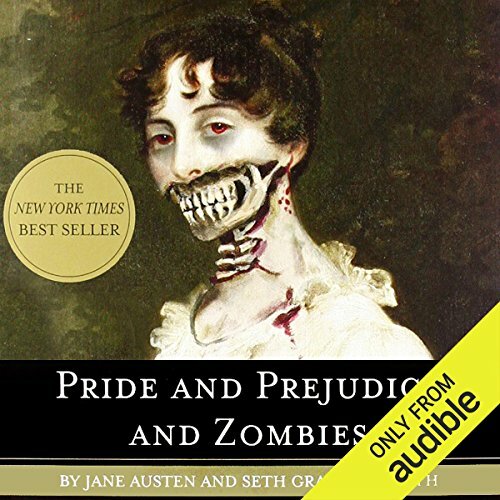 "It is a truth universally acknowledged that a zombie in possession of brains must be in want of more brains." 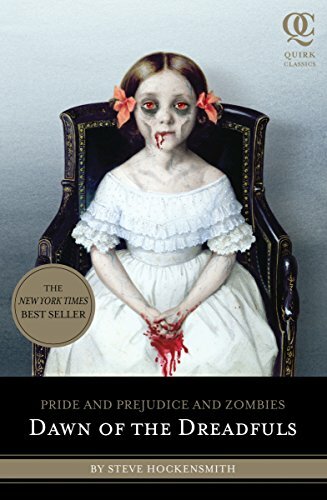 So begins Pride and Prejudice and Zombies, an expanded edition of the beloved Jane Austen novel featuring all-new scenes of bone-crunching crunching zombie mayhem. Elizabeth Bennet thought she was prepared to do anything to make the Dragon Conclave accept her beloved young dragon Pemberley into the Blue Order, but she had not anticipated it would leave her banished from her ancestral home and betrothed to none other than Mr. Darcy. 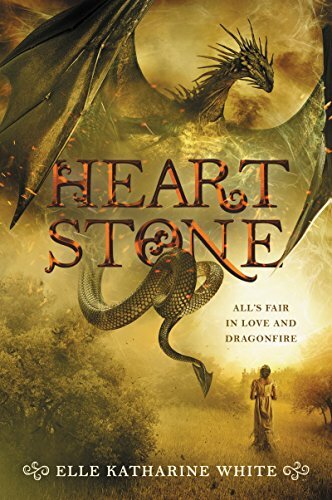 But before Elizabeth and Darcy wed, they must find a dangerous rogue dragon before it provokes a war amongst the dragons and brings the fragile peace between dragons and mankind to a catastrophic end. Vampire Darcy’s Desire presents Jane Austen’s Pride and Prejudice as a heart-pounding vampire romance filled with passion and danger. Tormented by a 200-year-old curse and his fate as a half human/half vampire dhampir, Fitzwilliam Darcy vows to live ows to live a solitary life rather than inflict the horrors of his life upon an innocent wife and his first born son. However, when he encounters the captivating Elizabeth Bennet, his will is sorely tested. As a man, Darcy yearns for Elizabeth, but as a vampire, he is also driven to possess her. Uncontrollably drawn to each other, they are forced to confront a different kind of “pride” and his enemy’s “prejudice,” while wrestling with the seductive power of forbidden love. Evil forces, led by George Wickham, the purveyor of the curse, attack from all sides, and Darcy learns his only hope to survive is to align himself with Elizabeth, who is uncannily astute in how to defeat Wickham, a demon determined to destroy each generation of Darcys. Vampire Darcy’s Desire retells Austen’s greatest love story in a hauntingly compelling tale. Can love be the only thing that can change him? Darcy thought his problems were over when Pemberley hatched and successfully imprinted on humans. But baby dragons prove far more difficult than any dragon lore prepared him for. Only Elizabeth Bennet's notes offer him any help. When his imperious Aunt Catherine takes matters into her own hands, things take a turn for the worse and Pemberley’s life hangs in the balance. He desperately needs more of Elizabeth’s help, but she ignores all of his requests. Elizabeth, though, has problems of her own. 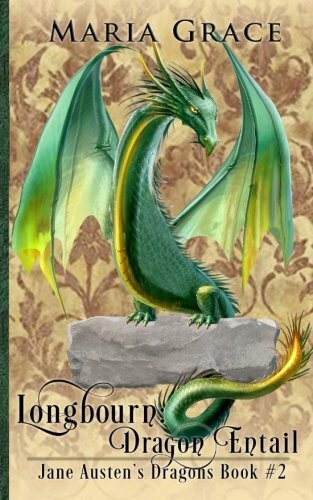 After the Bennet family dragon sent Pemberley away, life at Longbourn was supposed to return to normal and Elizabeth get on with the all-important business of marrying the heir to her father’s estate. Except that he is the last man in the world whom she could ever be prevailed on to marry—a bumbling, addle-pated dragon-hater who demands she gives up the dragons she lives for. Can she, with the help of her dragon friends, find her way back to Pemberley before they both suffer their fate from the Dragon Entail? Jane Austen's Pride and Prejudice meets the Dragonriders of Pern. A must for Anne McCaffrey fans. Selected as a Medalist in the 2018 Florida Authors and Publishers Association Annual Presidents Book Awards in the Short Fiction category. 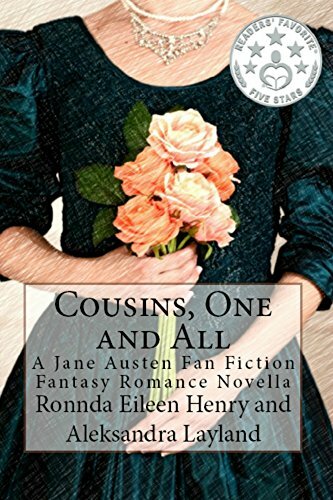 "Cousins, One and All" is a Jane Austen fan fiction novella based on characters in "Pride and "Pride and Prejudice" but with an alternate story line focused on the second generation, and which crosses over to fantasy worlds from Ronnda Eileen Henry's romance novella "Love in Two Acts" and Aleksandra Layland's epic fantasy Windflower Saga trilogy. The sons of Mr. Wickham and Col Fitzwilliam join the daughters of Mr. Darcy, Mr. Bingley, and Mr. Collins for a two-week holiday in the Lakes district of northern England. During the second week, two of them (Ben Wickham and Lottie Darcy) disappear for three days. When they return, they explain their absence as due to a fall into a ravine while they were out hiking and being picked up by a gypsy and taken to his camp some distance away to recover. That is as far from the truth as it could be, but the truth is utterly unbelievable... that is, except to logical, sensible Cat Collins who is in love with Ben but has never told him. The five cousins will never forget the year they went on holiday together, and if you're a Jane Austen fan, neither will you.